 Despite centuries of modification, the upper Babingley remains one of the finest stretches of chalk river in Norfolk. Therefore, with a few simple alterations, it has the potential to be exemplary. Work has been undertaken to address several issues that were occurring across a 3km stretch of the upper Babingley.  Five small weirs that were impeding the migrations and movement of fish species between Flitcham and West Newton were removed, and a further three weirs have been altered to allow fish to move through the upper reaches. Furthermore, a new back-water channel has been dug to create an area of still-water habitat for a variety of plants and insects. In addition, several hundred metres of straightened river channel was re-worked to naturalise the channel shape. This involved the installation of large pieces of woody debris within the channel to break water flows and increase shelter and refuge areas. These measures will increase habitat diversity, which should influence fish and invertebrate diversity. Monitoring will take place once the site has fully recovered. This project was part of the overall ‘Nine Chalk Rivers’ project, funded by the Environment Agency’s Catchment Restoration Fund.